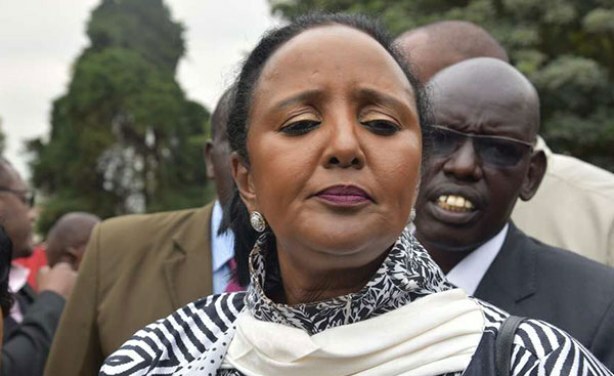 Education Cabinet Secretary Amina Mohamed has said she's against the re-introduction of corporal punishment as it violates students' rights. 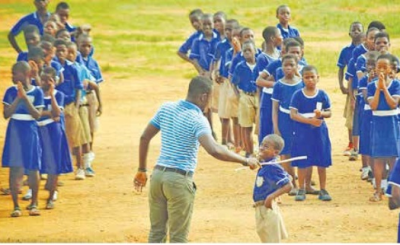 This comes after National Assembly Deputy Minority Whip Chris Wamalwa said Members of Parliament are thinking seriously about re-introducing caning as a disciplinary measure in schools to avert the escalating unrest. Education Cabinet Secretary Amina Mohamed speaks to reporters during the launch of a board of management manual at the Kenya Education Management Institute in Nairobi.